Flaunt your musical side in this colorful tee. 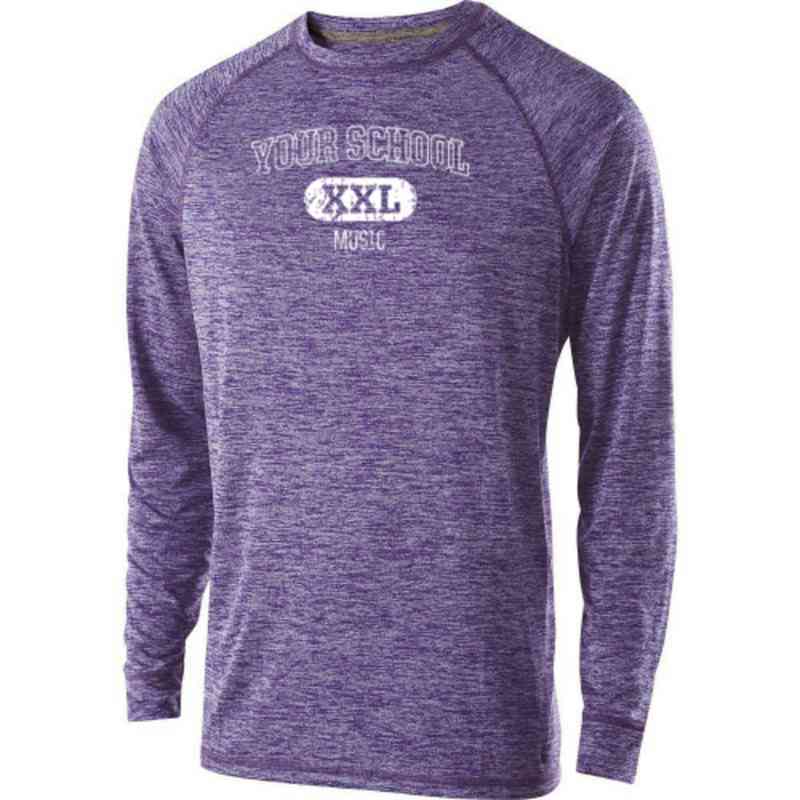 With odor-resistant polyester knit fabric, high mechanical stretch, and a standout two-color heather pattern, this long sleeve performance tee is designed to be super comfortable and stylishly athletic. Don’t break a sweat without it. Manufacturer direct from a trusted supplier.